Every season Pantone releases the colors that will be popular in fashion, interiors, everything. Below is the fall color report. 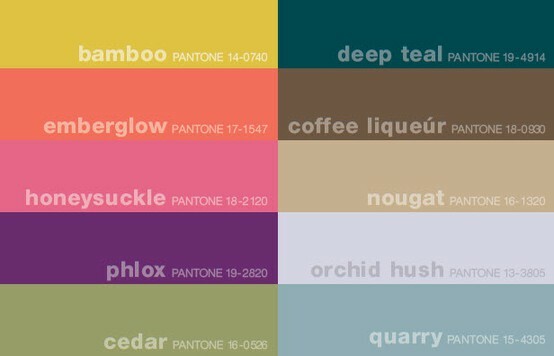 Autumns: Make sure you look out for items in bamboo, deep teal, emberglow, coffee liqueur, nougat, and phlox this fall. Springs: Look for items in bamboo, emberglow, nougat, and cedar this fall. Summers and Winters: Keep an eye out for items in honeysuckle, orchid hush, and quarry this fall.